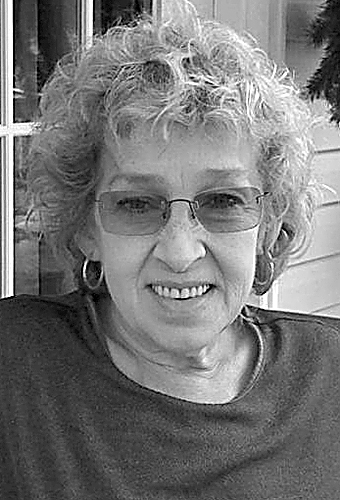 Karen (Coil) LaVonne, 67, of Richmond, OH, passed away Friday Feb. 8, 2019 in the Valley Hospice Care Center North in Steubenville, OH. Karen was born Feb. 23, 1951 in Douglas, AZ, daughter of the late Lester ‘Luck’ Coil who passed in 2009 and Neva (Davis) Coil who survives. Karen was a self-employed artist and formerly owned a craft shop in Toronto, OH. In addition to her mother, Neva, Karen is survived by her twin sons, Marcus and Michael Goodwin both of Wellsville, OH; her two sisters, Linda ‘Dart’ Coil of Richmond and Edna ‘Eddie’ Moss of Columbus, OH, and her nieces and nephews. A graveside service will be held at the convenience of Karen’s family at Island Creek Cemetery in Toronto. Arrangements for Karen are in the care of J.E. Foster Funeral Home in Toronto, OH. Condolences may be offered on our website www.jefosterfh.com.